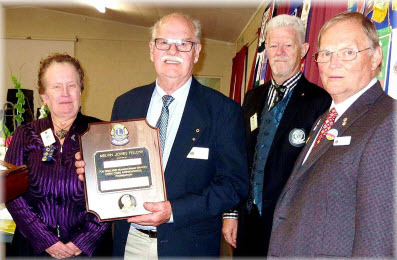 Painting at Howick Historical Village, hosting 2nd Vice District Governor Judy Allison at our dinner meeting, presenting Lion Dave Downie with the Melvin Jones Fellowship Award and recognising Lion Neil Hornblow for bringing two new members into the club. A great start to spring! 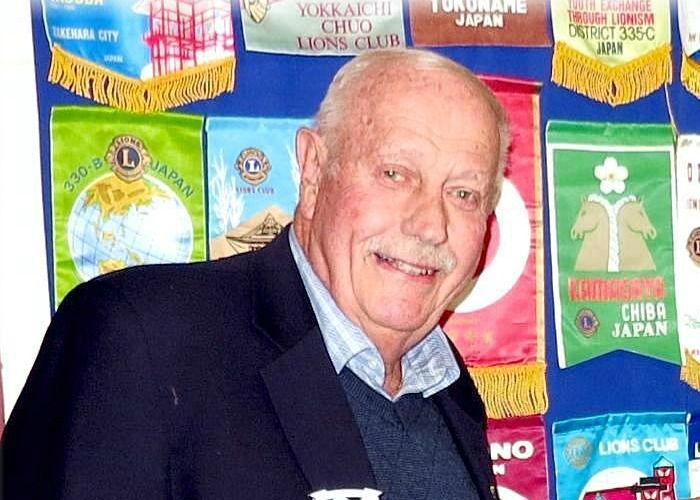 ​Well, I managed to survive Change of Officers night and my first business meeting as your new president without the nerves getting too out of control so I feel far more confident now - I think! 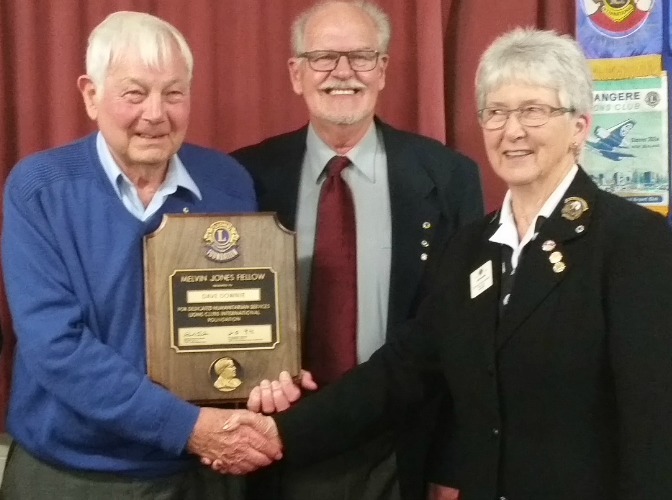 Our club is now gearing up for events and projects as winter closes. 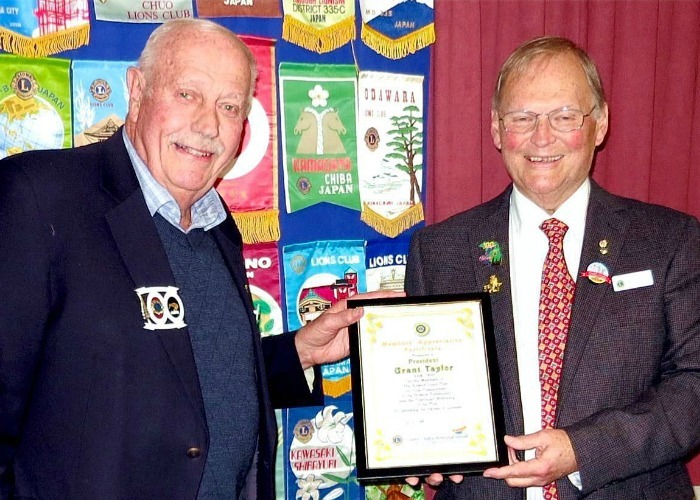 Past District Governor Alan Sheath awarded Tony Blair with the Melvin Jones Fellowship for his continued and unflagging commitment to Service with our club. 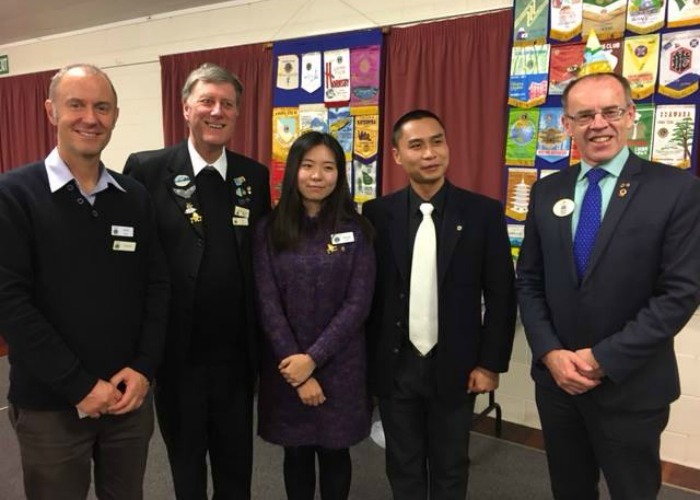 New members are the life blood of any club, and so it was a huge pleasure to induct new members Sylvia Duan and Gary Liang into our club this week.